Stock design aluminum crank pulley. Perfect for that vw restoration that you want the stock look but aftermarket quality. 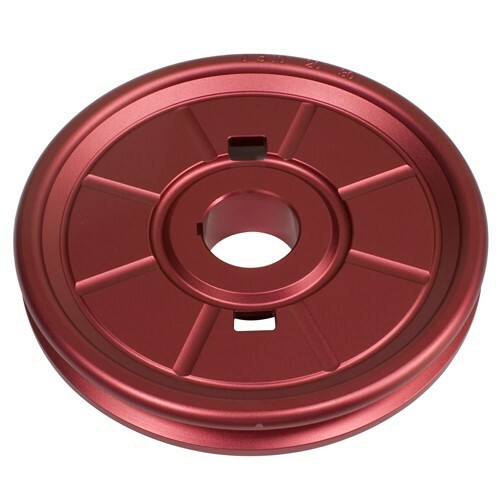 CNC Machined, Anodized Red. Features standard timing marks at 0, 5, 10, 20 and 30 degrees..